STAMP (Shad Thames Area Management Partnership) is a collaboration between stakeholders in and around the Shad Thames area. In 2014 we agreed a Management Plan which provides a framework to protect, enhance and celebrate the area’s distinctive features. Our aim is to strengthen the identity of Shad Thames and make it welcoming for a wide range of community, business and leisure activities. 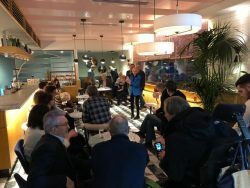 STAMP operates through a Stakeholder Group made up of local residents, businesses, cultural organisations, elected councillors and Southwark Council officers. Membership is inclusive – any individual or business who supports our aims is welcome to join. 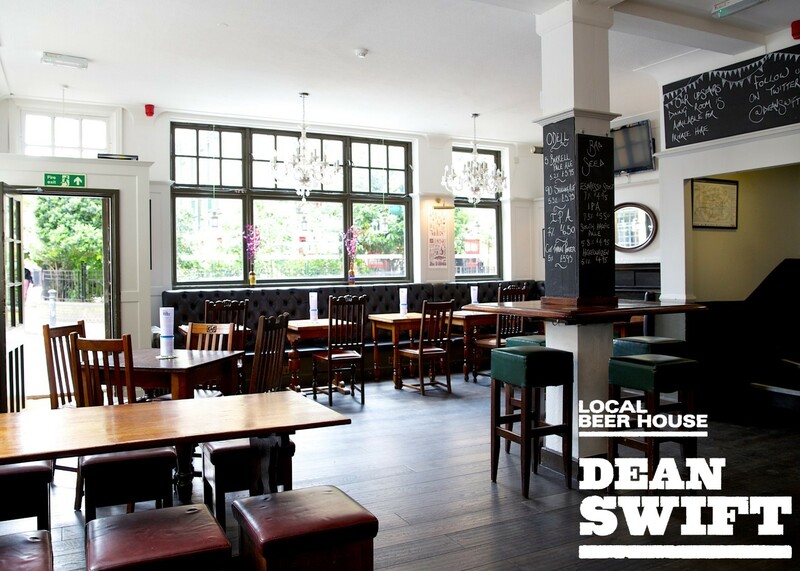 We only ask that, for individuals, they live or work in the Shad Thames area (or nearby) and, for businesses, they operate in the area. 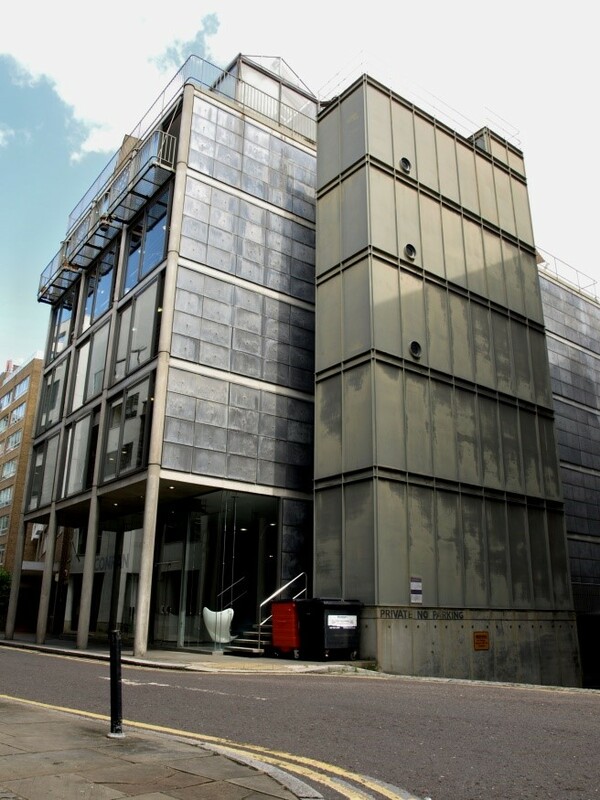 STAMP operates through its Stakeholder Group¸ a collaborative partnership between stakeholders in and around the Shad Thames area. We work hard to balance the interests of all stakeholders and to benefit everyone who lives, visits and works in the area. The Terms of Reference of the Stakeholder Group can be found here and an overview of our approach can be found here. Janet Morris, a long-term resident, is the current STAMP Chair, Sophie Hurcum is Treasurer and Deputy Chair, and the Secretary is Natalja Sigalova. Heather Noon continues to take the minutes at our meetings and Anderson Rose provides on-going support by sponsoring and managing our website. 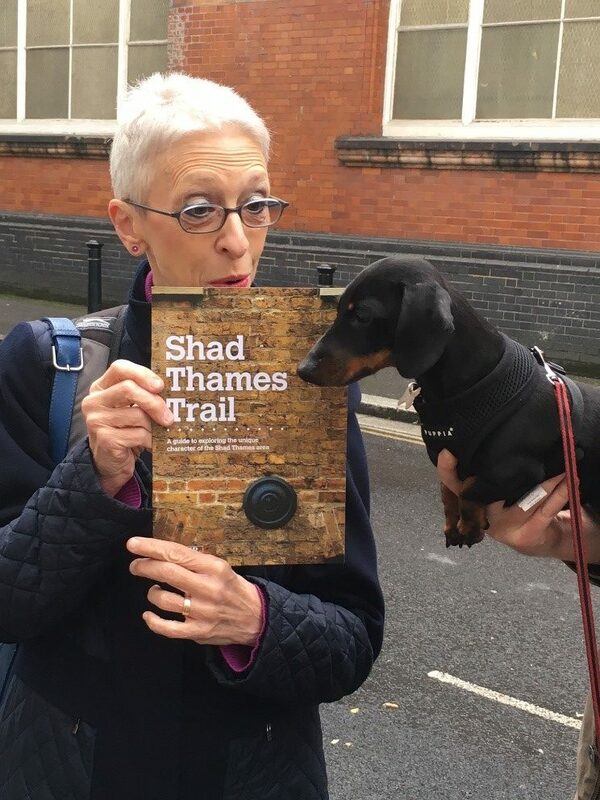 You can download a copy of our Shad Thames Trail guide from our Resources page below. 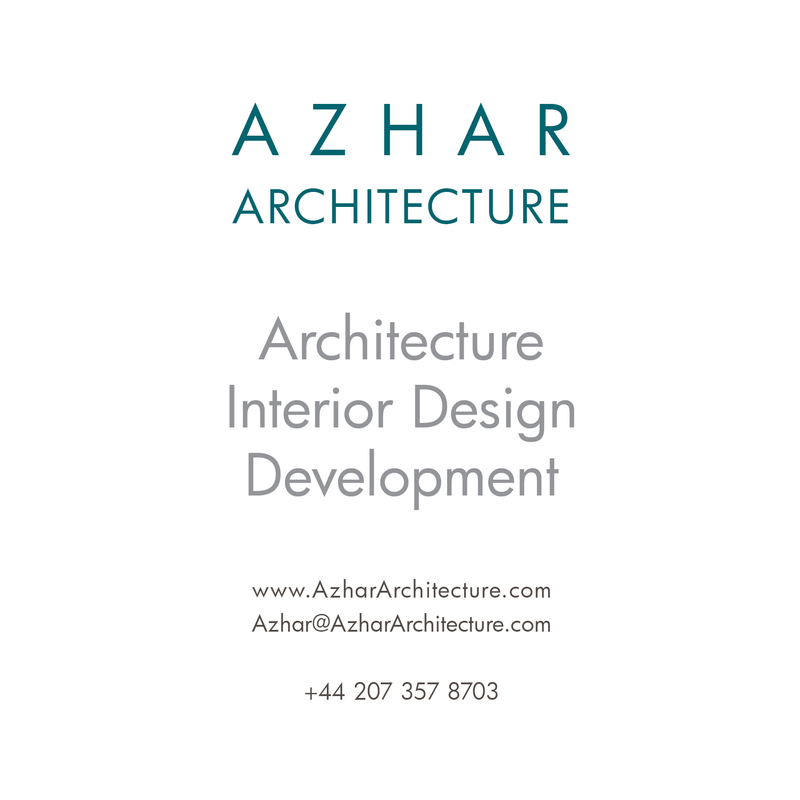 You can also sign up to our Newsletter at the top right of this website. 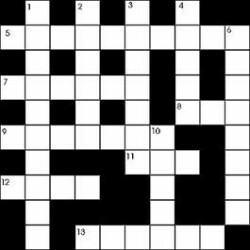 STAMP has organised a number of successful events to celebrate the area. We have participated in Team London Bridge’s 2018 Love Lunch Programme, London Festival of Architecture (2014-2018), Totally Thames Festival (2015-2017) and Find your London Festival (2016). We’ve reprinted an updated version of our popular guide Shad Thames Trail. 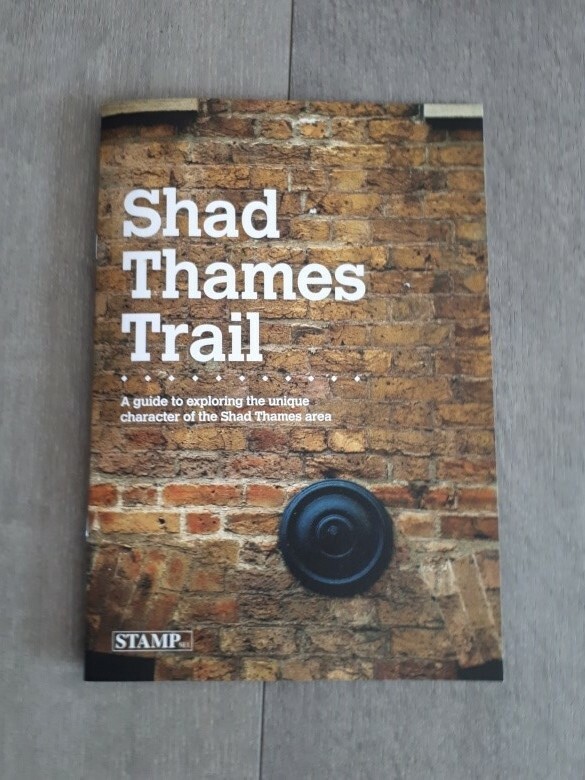 You can download a copy on the Resources page below, or email us with your address at info@loveshadthames.org and we’ll post you a printed copy. For the sixth year in a row we will be part of the London Festival of Architecture, whose 2019 theme is boundaries. Our event will explore how the clear borders surrounding Shad Thames heighten its distinctive character. To the north and east we have water – the River Thames and St Saviours Dock. 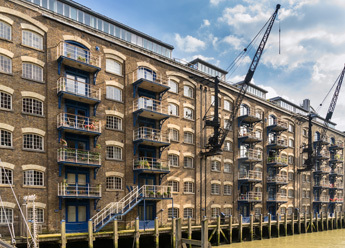 The waterside location led to Shad Thames becoming a centre for warehousing and brewing from the 18th century onwards, which has left an impressive architectural legacy and some great views. By contrast, the west and south edges are bounded by busy roads; yet immediately you turn your back on them, Shad Thames has the intimacy of a village. We begin at The Dixon Hotel (211 Tooley Street, SE1 2JX) with refreshments and an introduction to the area, where we also hear about converting this former Magistrates Court into a leading-edge hotel. 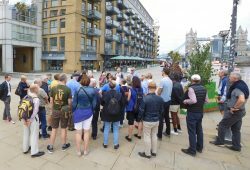 We then explore the area on foot, stopping at Tower Bridge Court (TBC) to learn about the planned refurbishment of this massive office building. Continuing our walk, we look at private and public spaces along the streets and waterside, ending at Anise Gallery on Shad Thames. This event is free and no booking is required – just turn up and you will be very welcome! 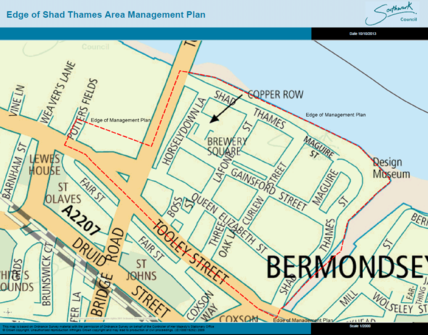 Are you an individual living or working in or around the Shad Thames area? Do you run a business in this area? 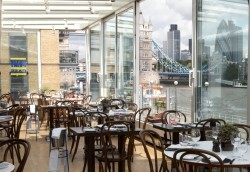 And, like so many of us, do you love Shad Thames? If so, please get in touch! STAMP will only be able to make a difference if a wide range of stakeholders are actively involved. 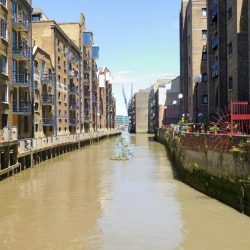 So whatever your background, skills and connection with the area, and however much or little time you can commit, please join us to strengthen and promote our shared Shad Thames community. 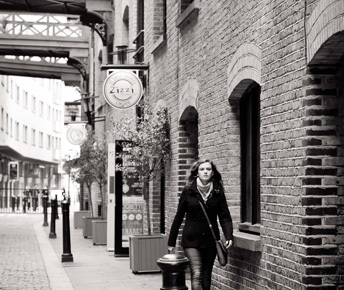 Love Shad Thames – love the local businesses in Shad Thames! From those which flank the famous cobbled street to those you never knew were here. 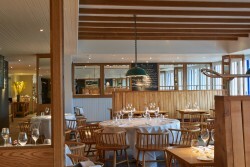 Here is your growing directory of the local shops, restaurants and services in Shad Thames. A traditional Italian trattoria by the River Thames, Cantina del Ponte offers a warm welcome, perfect spot for a quick bite of lunch or relaxed dinner. 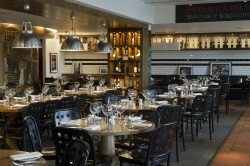 Get 10% off when you quote “STAMP member” at booking stage. 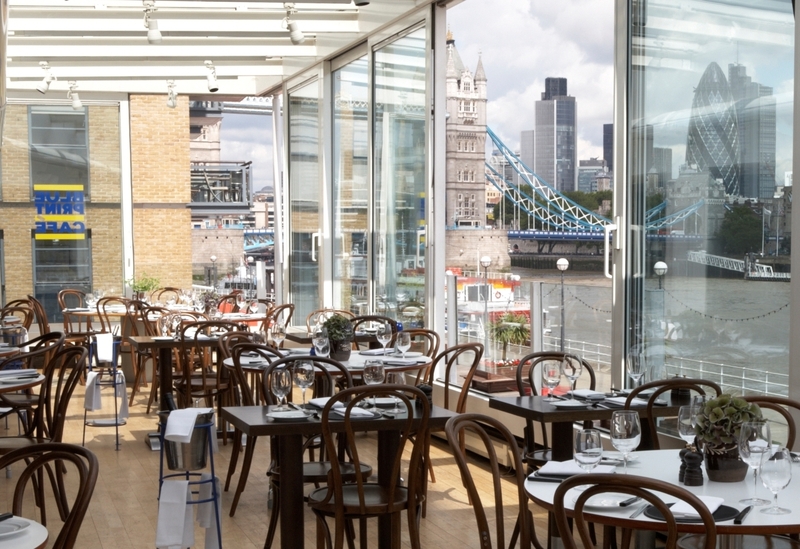 Serving modern European cuisine and nestled on the first floor of the Design Museum, Blueprint Café has magnificent views from Canary Wharf to the East through Tower Bridge and the City to the West. 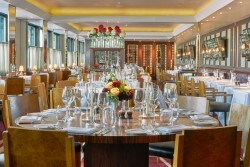 Le Pont de la Tour combines traditional yet innovative French cuisine, thoughtful design that evokes the Parisian chic of the 1930s and stunning views of the City and Tower Bridge. 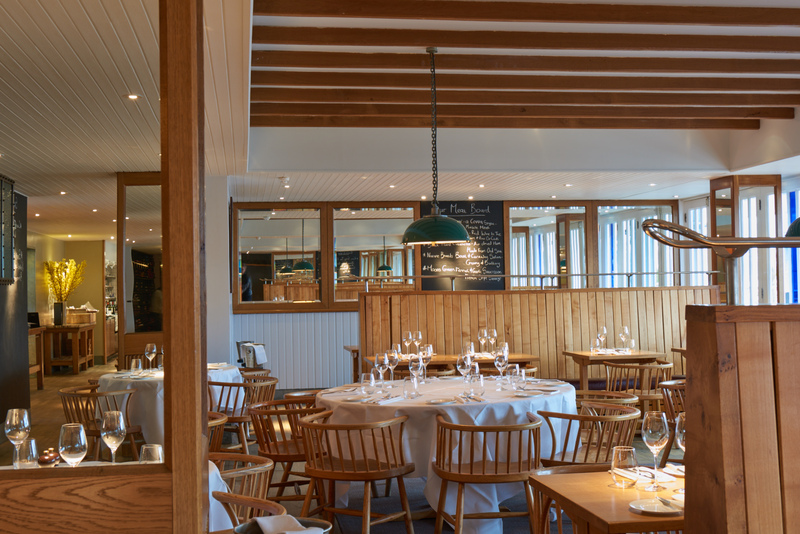 Serving seasonal local produce, coupled with friendly service and unparalleled views across the river, Butlers Wharf Chop House is perfect for any occasion. 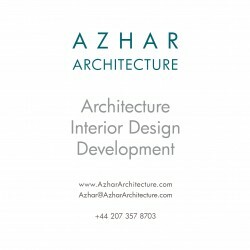 Azhar Architecture is a local practice with international experience in Architecture, Interior Design, and Development. We offer a bespoke service at all scales. Based at Butler’s Wharf Pier, TLC own and operate London’s largest and most elegant fleet of luxury event boats for private charter. 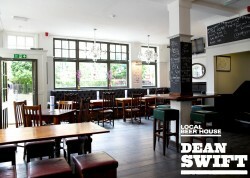 We are a multi-award winning company and Shad Thames’ only local estate agent!